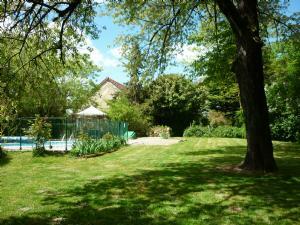 Opportunity to buy a beautifully renovated farmhouse & cottage with in-ground swimming pool set in stunning countryside. 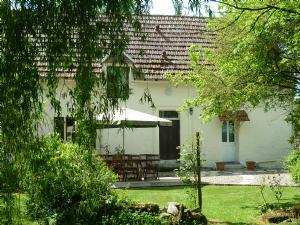 This property is situated in the heart of France just a day’s drive from the channel ports. 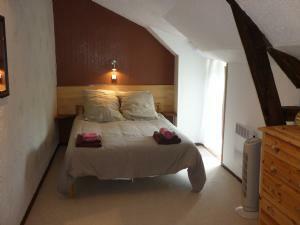 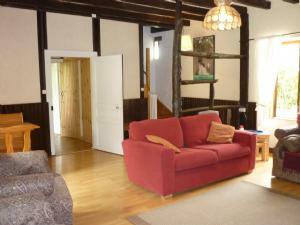 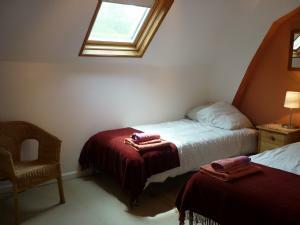 It is currently divided into 2 properties for holiday lets, providing a family house to sleep 8 & a cottage to sleep 4. 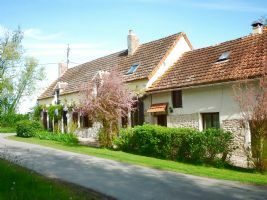 Both properties still retain many of their original features. 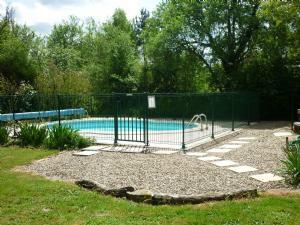 Opportunity to buy a beautifully renovated farmhouse & cottage with in-ground swimming pool set in stunning countryside. 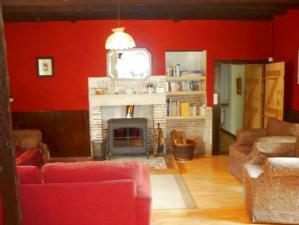 This property is situated in the heart of France just a day’s drive from the channel ports. 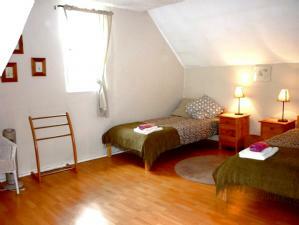 It is currently divided into 2 properties for holiday lets, providing a family house to sleep 8 & a cottage to sleep 4. 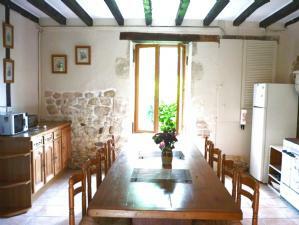 Both properties still retain many of their original features. 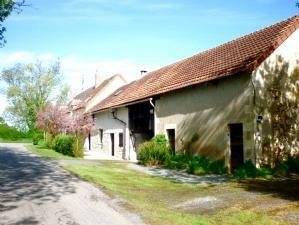 The attached barn is currently used as a games room; storage and parking but it could easily be converted into extra accommodation. 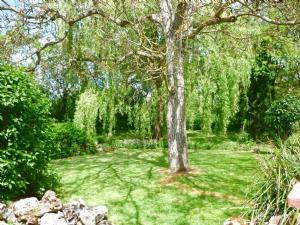 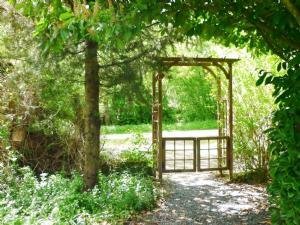 The garden (2508m²) is enclosed and has mature shrubs and trees. 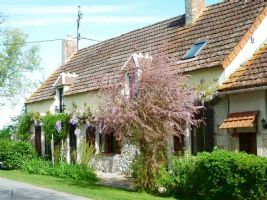 Towns & villages nearby include: Le Châtelet, Châteaumeillant, Culan, Lignières & St Amnd Montrond.